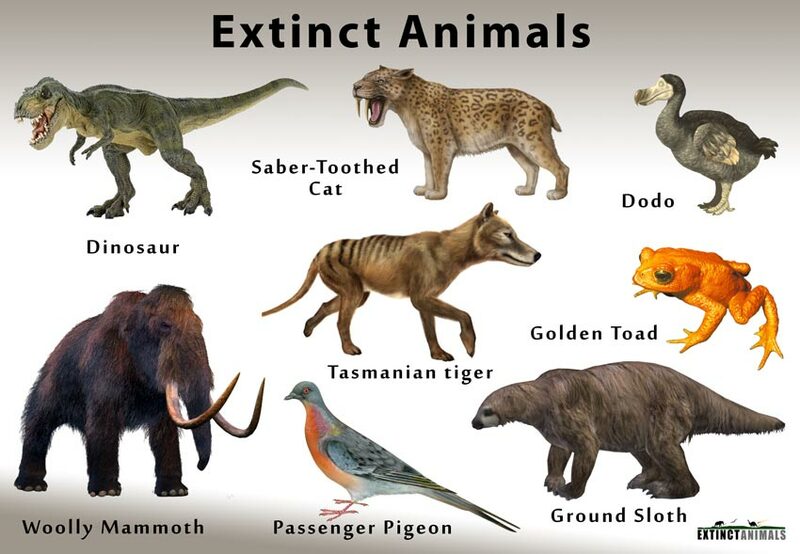 An animal is considered extinct when the last remaining member of its species dies out and there is not a single individual left on Earth. Causes of extinction might include an epidemic, extreme climate changes, loss of food sources, and destruction of their natural habitats. When a large number of species goes out of existence in some major calamity, it is called an extinction event. There have been multiple extinction events on earth since it first came into existence, with five of them (the ‘Big Five’ extinction events) being the most crucial in making the earth the way it is today. There are multiple wildlife conservation organizations who keep track of different species and their population trends, taking measures to help them survive, and listing the species that have gone extinct, along with the causes for their extinction. The International Union for Conservation of Nature and Natural Resources (IUCN), established in 1948, is the leading one among such organizations. Headquartered in Switzerland, it is an internationally founded group that follows animal populations closely. 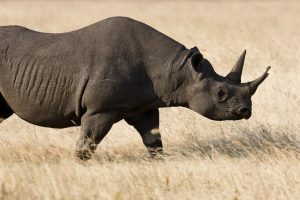 They classify animals in various conservation status (depending on their number and population trends), including ‘Least Concern’, ‘Threatened’, ‘Endangered’, and lastly ‘Extinct’. Throughout the planet’s history, billions of species have been lost, whether due to natural causes or human activities. 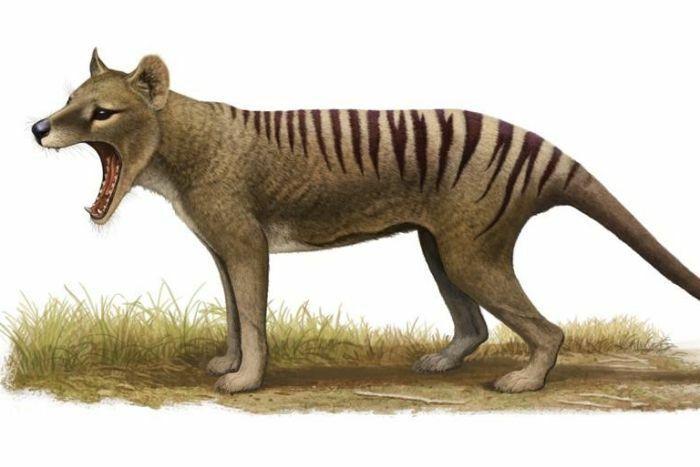 Though dinosaurs are the first to come to our mind when thinking about extinct animals, there have been countless other, equally fascinating, species that have been pushed to extinction over time. Their largest subspecies could grow three meters from head to tail, and 1.4 meters tall, weighing around 400kg. 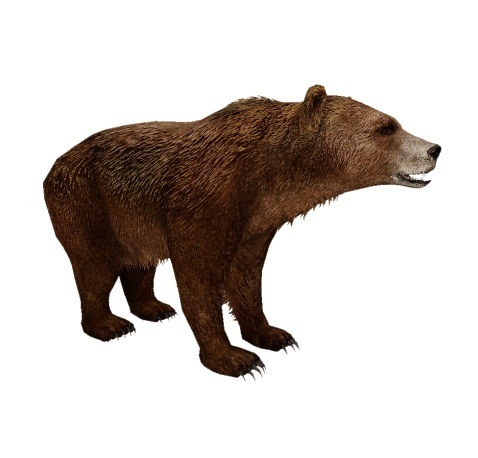 Despite their name, with short yet strong limbs, their built is believed to have resembled a bear more. Their canines could grow up to a foot, while they could open their jaws to 120 degrees. Once the human arrived, they started to hunt the saber-toothed tigers. 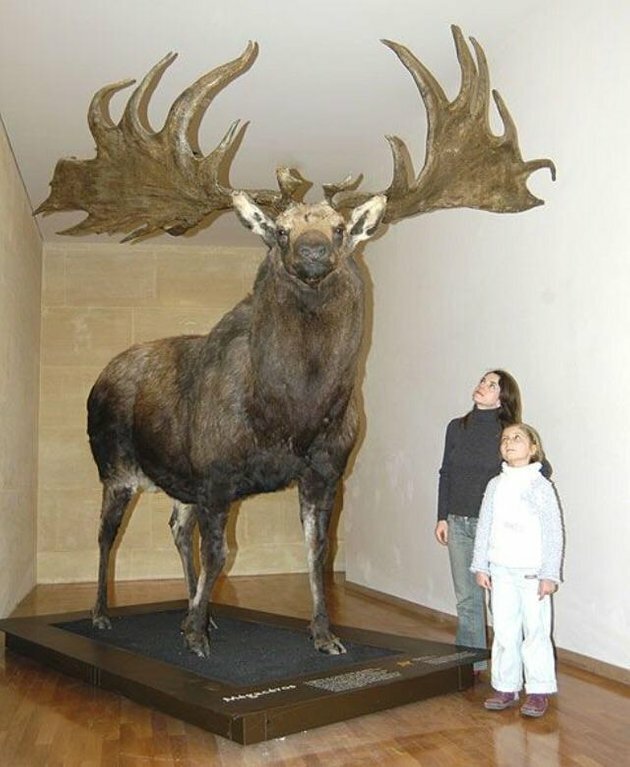 Inhabiting most of northern Europe during the last part of the most recent glacial period, these ‘giant deer’ could grow up to 7 feet at their shoulder, weighing over 700kg. Their antlers, the largest of any deer species grew 12 feet wide. Hunting and a lack of food sources due to the retreat of ice are thought to have led to their extinction. 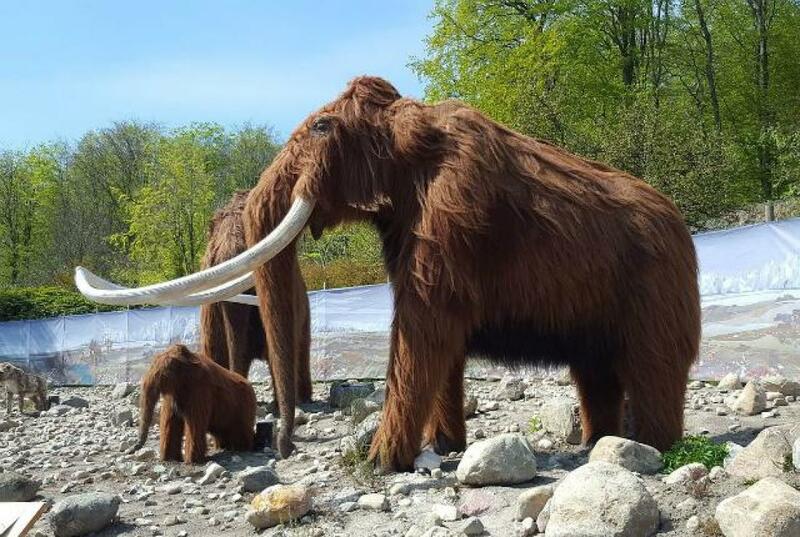 Existing in the early Holocene Period, they roamed the Arctic tundra regions, and are estimated to have been 11-12 feet tall, weighing over 5-6 tonnes. Covered in long black-brown hairs, their closest living relative today are the Asian elephants. 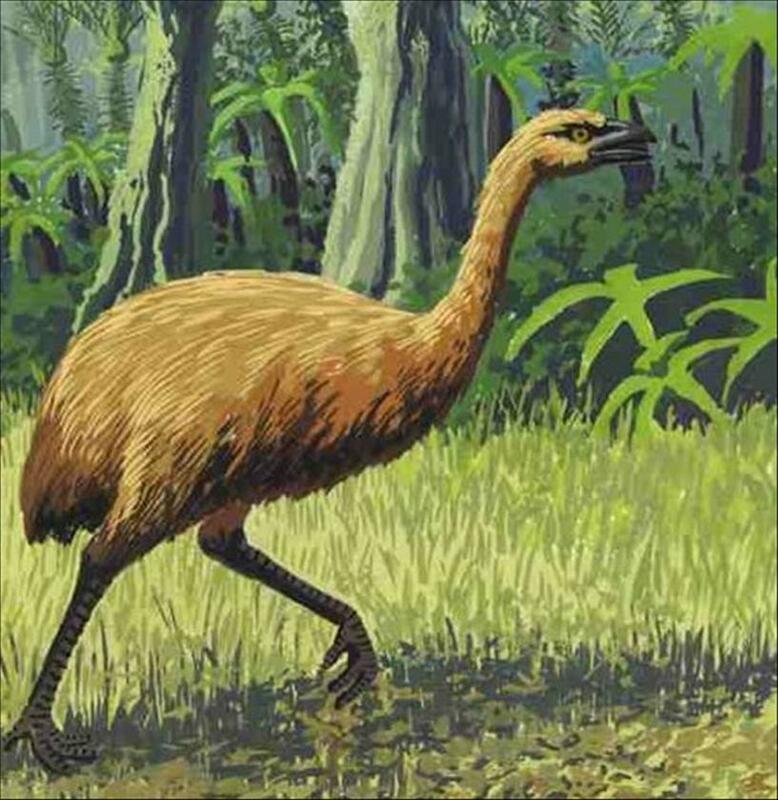 These gigantic birds could grow 12 feet tall, weighing over 200kg. Research has proved humans, who hunted them for meat, to be the main reason for the extinction of Moa. 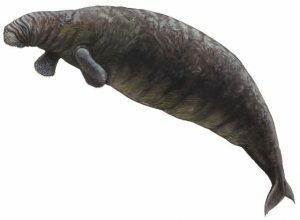 Discovered in 1741 by German naturalist George Steller, these were large herbivorous aquatic mammals, believed to have been 8-9 meters long, weighing around 8-10 tons. Being enormous, they were often unable to hide underwater, becoming easy targets for human hunters. 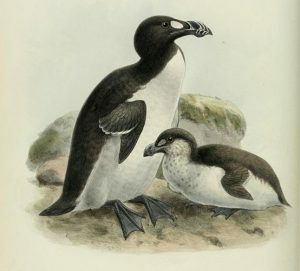 The 3-feet tall birds resembled today’s penguins in both appearance and behavior, but with a characteristic hooked beak. 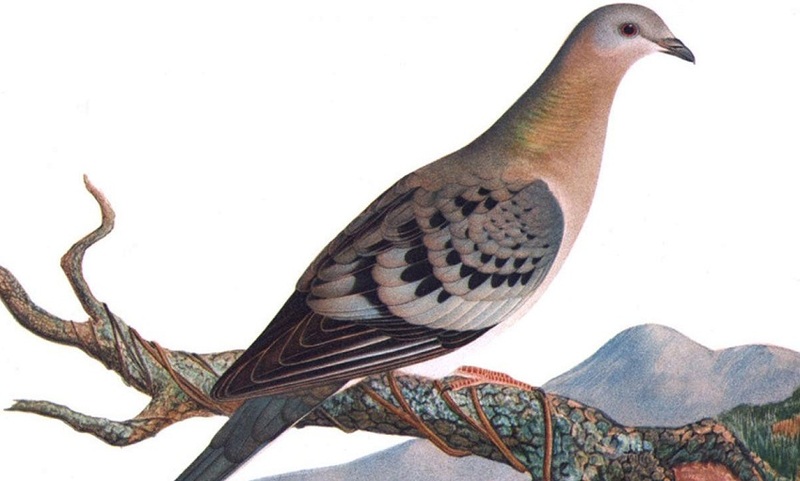 Excessive hunting for their feathers quickly pushed these birds to extinction. First described in 1840, this was the only species of bear native to Africa to have survived into the modern age. Apart from climate change and habitat loss, the introduction of modern weapons to the local tribes is a primary cause for putting them out of existence. A plains zebra subspecies with stripes only on the front half of its body, the quagga were hunted down once the Dutch settlers found them out to be competing for foraging grounds with domestic animals. 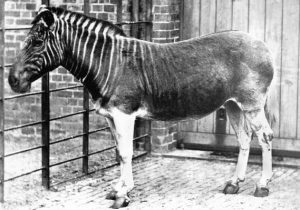 They went extinct in the wild around 1878, with the last individual died in captivity five years later. Habitat loss due to deforestation after the arrival of Europeans in North America caused their population to go down. 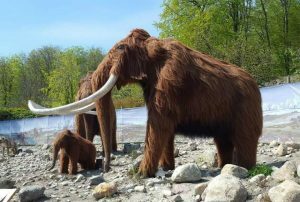 Then, during the 1800s, people started hunting them on a large scale for meat, which gradually caused their extinction. 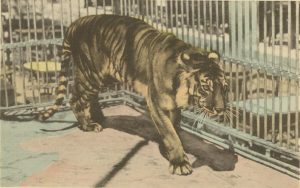 The last individual surviving in captivity died in 1914. Small wolves growing only about 3 feet in length, and 1 foot tall at the shoulders, these were believed to be the protector of crops by Japanese people. 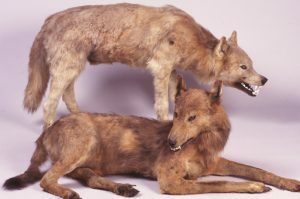 Their population suffered a sharp decline due to rabies in the Honshu island, which made the remaining wolves more aggressive toward humans. 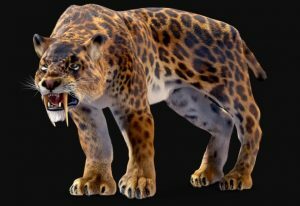 This led to their hunting till their populations were wiped out completely. These carnivorous marsupials weighed around 30kg and were 2 meters in length (including the tail). Despite the name, they were not related to tigers, having an appearance resembling more that of a dog with dark stripes on its back. 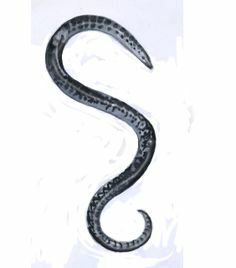 They are believed to have gone extinct mainly due to hunting, and habitat loss. 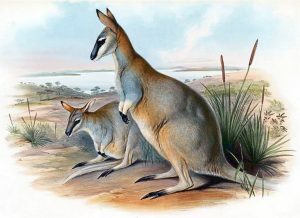 Often believed to have been the most graceful kangaroo species, these rather large animals were pretty common till 1910, suddenly becoming extremely hard to spot by 1923. Hunting by humans as well as their natural predators like fox, along with habitat loss is thought to be behind the quick demise of the species. Soil corrosion due to overgrazing by domestic cattle is believed to be the cause of their habitat loss and extinction, as they already had an extremely small habitat range of only around 0.6 square miles. Urbanization and habitat loss are thought to be the main reason for their extinction. There are still claims of a few sightings, with some people believing at least a few individuals to survive. But there has been no evidence so far. A genus consisting of two frog species, both of which swallowed their offspring so they could grow into young frogs in the mother’s stomach. 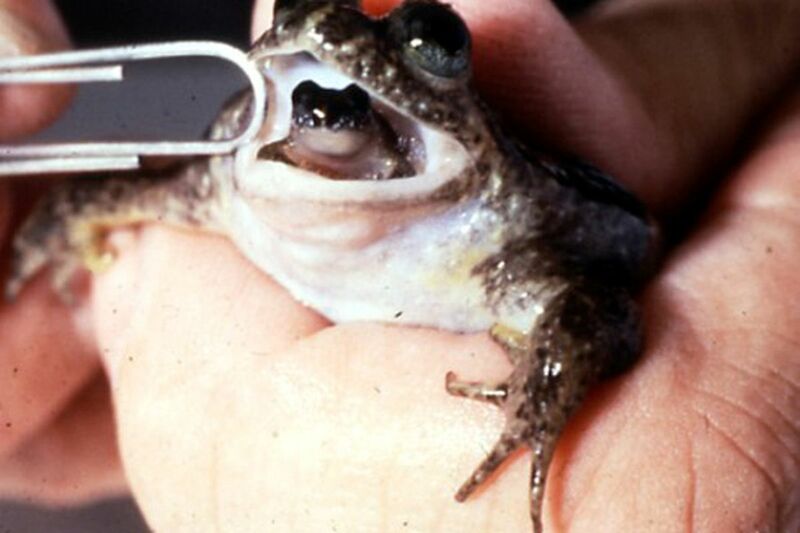 The female used to stop feeding, as well as the flow of any bile juices for 6-7 weeks until the young frogs were ready to come out through the process of regurgitation. 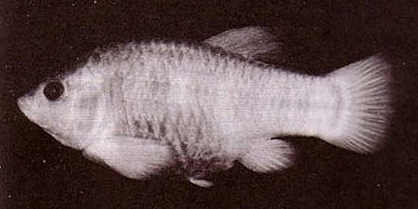 Inhabiting the hot springs of Death Valley, these small fish could withstand temperatures up to 43°C. Bt once the springs were all merged together in 1965 to build a bathhouse, the water became too salty and hot for them to survive for long. 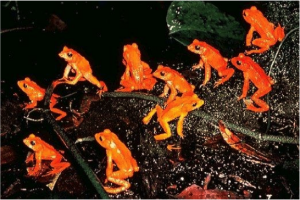 The first species to be verified to have gone extinct due to climate change, the golden toad was first discovered by American herpetologist Jay Savage in 1964, and their population remained quite steady (with over 1,500 individuals) for years until suddenly it went down to 10-11 individuals after 1988. These 8 feet long and 300-600 lbs heavy seal is the only pinniped species that went extinct due to human activity. 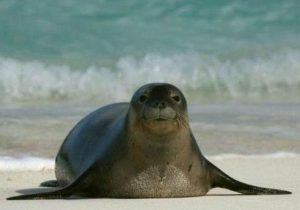 Excessive hunting for their oil and overfishing in their habitat area are the primary reasons for their decline. These huge animals weighed over 1,000-1,200 kg, with their horns believed to have had medicinal properties (though there was no medical evidence), which led to extensive poaching in the nineteenth century. Measures were taken to preserve their populations, but they proved fruitless. 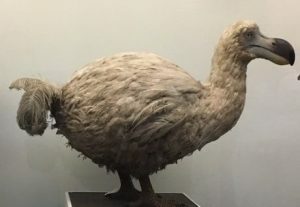 There are still numerous animals and birds that have gone extinct in recent decades, with even more of them on the verge of dying out. Animals like the Spix’s macaw (Brazil), Zanzibar leopard (Tanzania), Baiji River Dolphin (China), and Pinta Island Tortoise (The Galápagos) are considered extinct with their last (known) surviving specimens dead; though there are often reports of possible sightings, which needs further verification.